Welcome to the first issue of WHIB for 2019. We wish everyone a happy new year. It looks like it might be a busy year in the private client world with a number of changes likely to take place. 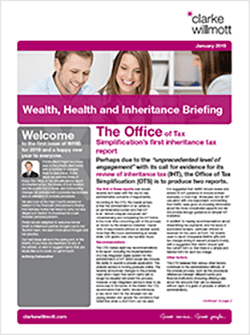 In this issue we examine three of these: the Office of Tax Simplification’s report on inheritance tax, the review of trust taxation and the points that it raises, and forthcoming changes for probate with a possible fee increase and an alteration to probate procedure. Our case report looks at a ruling that Berkeley Burke had failed to carry out due diligence in relation to investment in a self-invested personal pension. 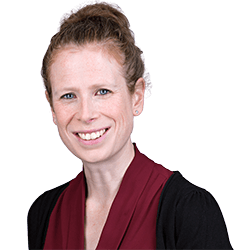 Finally we are delighted to welcome former Smith & Williamson partner Imogen Lea to our Taunton team. We learn more about Imogen and her practice. connect with us on Twitter @CWPrivateclient. 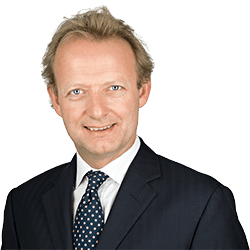 Perhaps due to the “unprecedented level of engagement” with its call for evidence for its review of inheritance tax (IHT), the Office of Tax Simplification (OTS) is to produce two reports. 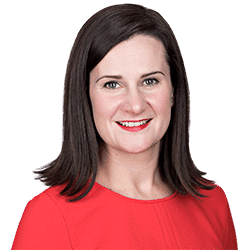 Not long after the autumn budget the government announced that it was resurrecting the probate fees increase that was indefinitely postponed just before the last general election, and popularly known as the “death tax”. 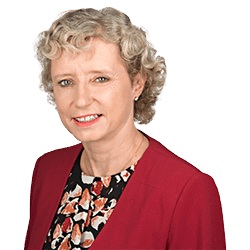 In 2014 the Financial Ombudsman Service (‘FOS’) held Berkeley Burke accountable for failing to carry out appropriate due diligence in relation to an investment made by Wayne Charlton. We are very pleased to welcome Imogen Lea to our private capital team in Taunton. What changes might be coming to trust taxation? The promised review of trust taxation has now been published by the government together with some commissioned research on the way trusts are used by taxpayers. 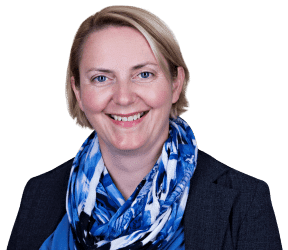 Philippa is a Partner in the Financial Services Litigation team specialising in investment product misselling claims and negligent investment advice. 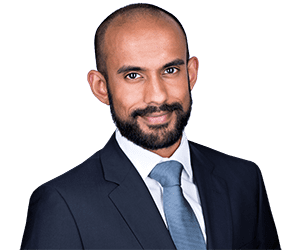 Mamunul is a Solicitor in the Financial Services Litigation Team based in Clarke Willmott's Bristol office.